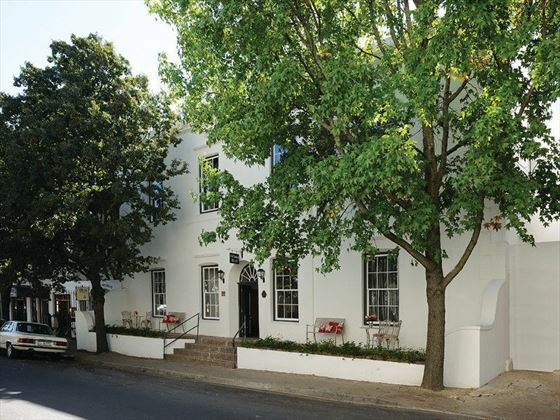 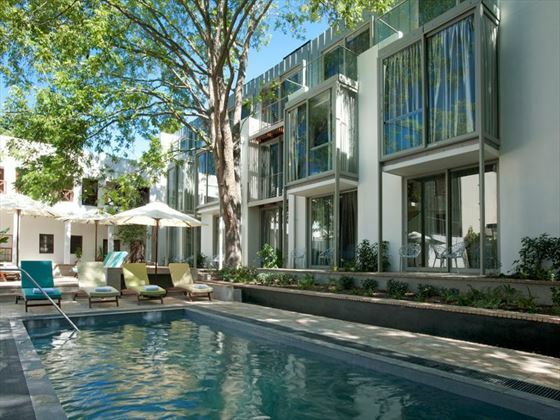 Situated in tranquil private gardens, Oude Werf is immersed in the history and culture of Stellenbosch. 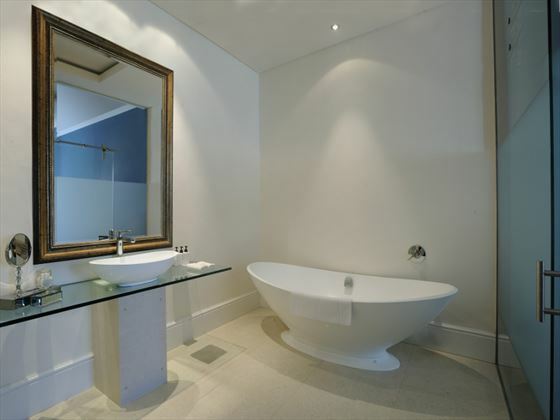 This comes through in every moment you spend here, from the surrounding architecture and museums to the classic style of the property. 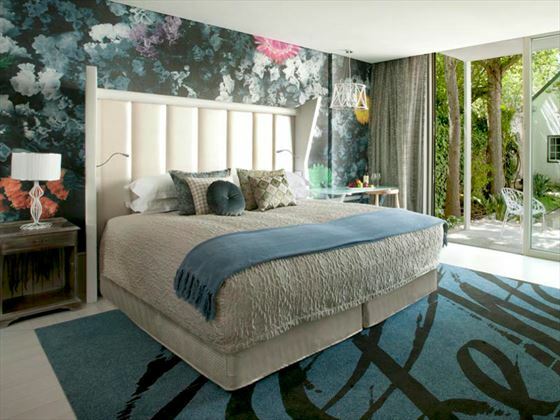 We think this hotel is the perfect blend of Georgian design and contemporary furnishings. 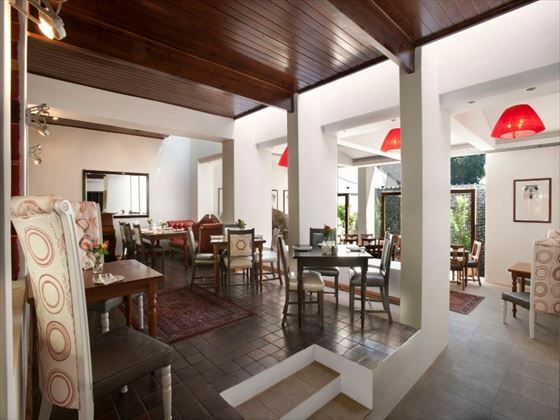 The restaurant serves up a selection of elegant dishes for a refined meal every time. 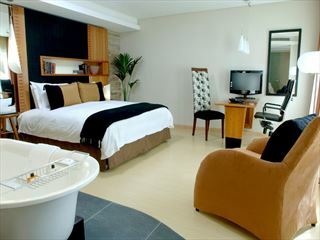 Each of the room categories offers up a different style for a relaxed and comfortable stay. 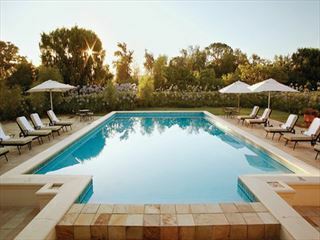 The outdoor pool is the perfect place to unwind, surrounded by the peaceful gardens and picturesque flora. 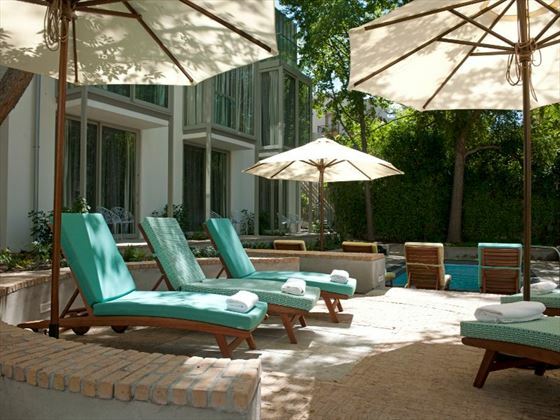 Top tip: The hotel offers a shuttle service to and from the airport, as well as helping to arrange tours and excursions to make your trip as memorable as possible. 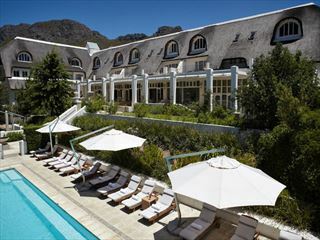 The Spier Hotel is a place in which to relax and unwind. 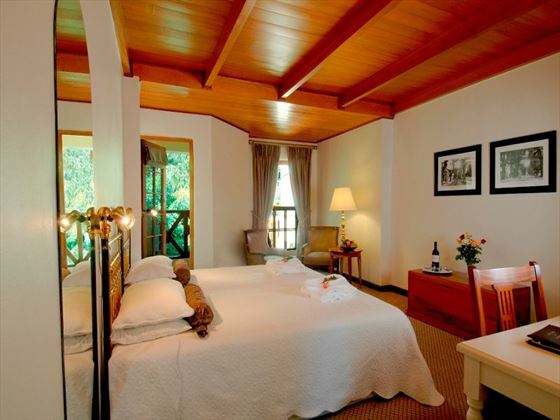 Built on the banks of the Eerste River, the hotel has panoramic views of the Helderberg mountains and vineyards, and is the ideal base to explore the Winelands.